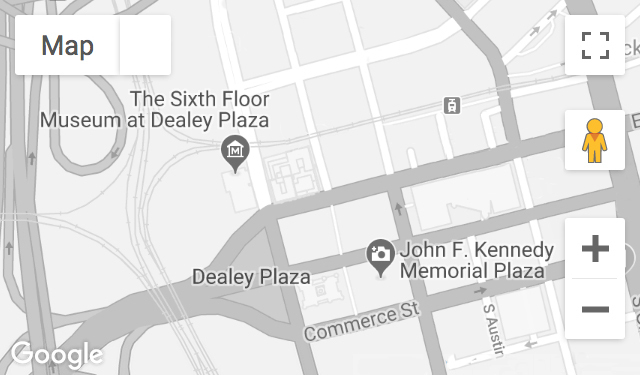 February 21, 2012 | 7:00 p.m. - 8:00 p.m.
To commemorate Presidents Day, The Sixth Floor Museum at Dealey Plaza is collaborating with SMU’s Tower Center for a discussion titled The Vital South and Presidential Elections, 1960 – 2012. In 1960, John F. Kennedy was elected to the White House in one of the closest contests in American electoral history. The South was instrumental in this victory. Kennedy won the popular vote in seven states of the former Confederacy, including Texas. In this program, Professors Earl Black and Merle Black, brothers and authors of several books on Southern politics, discussed how Southern politics have changed since 1960 and the growing importance of the South in presidential elections and national politics. The discussion was moderated by Dennis Simon, Professor of Political Science at Southern Methodist University.